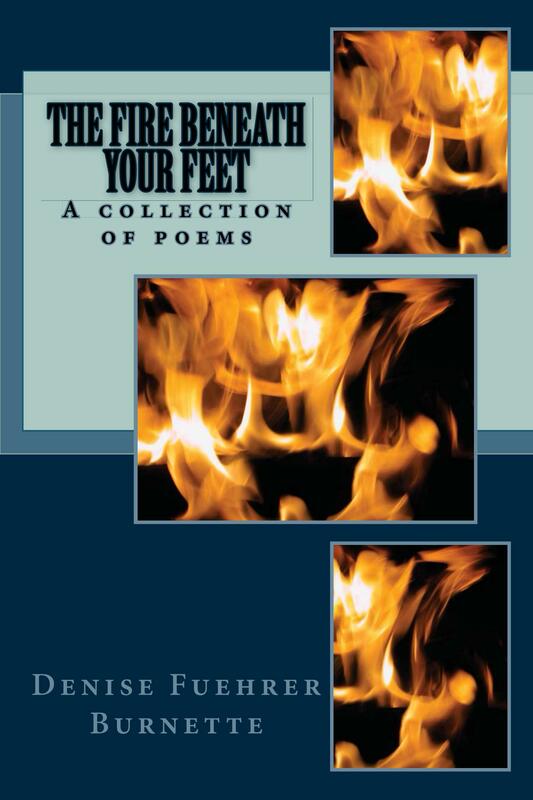 This inspiring collection of poems is a spiritual journey of one woman as she moves through life, discovering and rediscovering herself, facing obstacles, reaching heights, and finding her own truth. Again and again, her journey teaches her how to listen, to trust, and to let go. 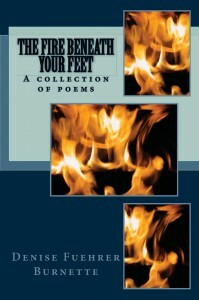 It is from her journey that this book of poems has come to life. And in it, she hopes to inspire us all to listen to and trust her own creative fire, and to share it with all the world.